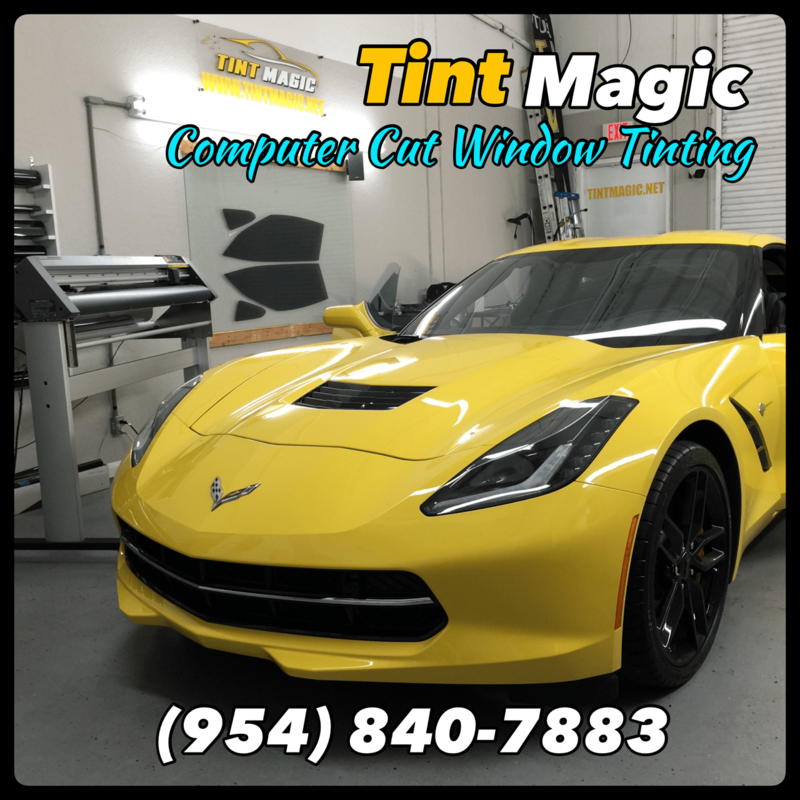 The Computer Cut Window Tinting make installations faster, create more productivity, make installations more consistent and cleaner, reduce installer caused damage, increase auto dealership work, save on labor, reduce re-do’s, save 10-20% in material, increase installer satisfaction, save on training costs, and decrease film theft. 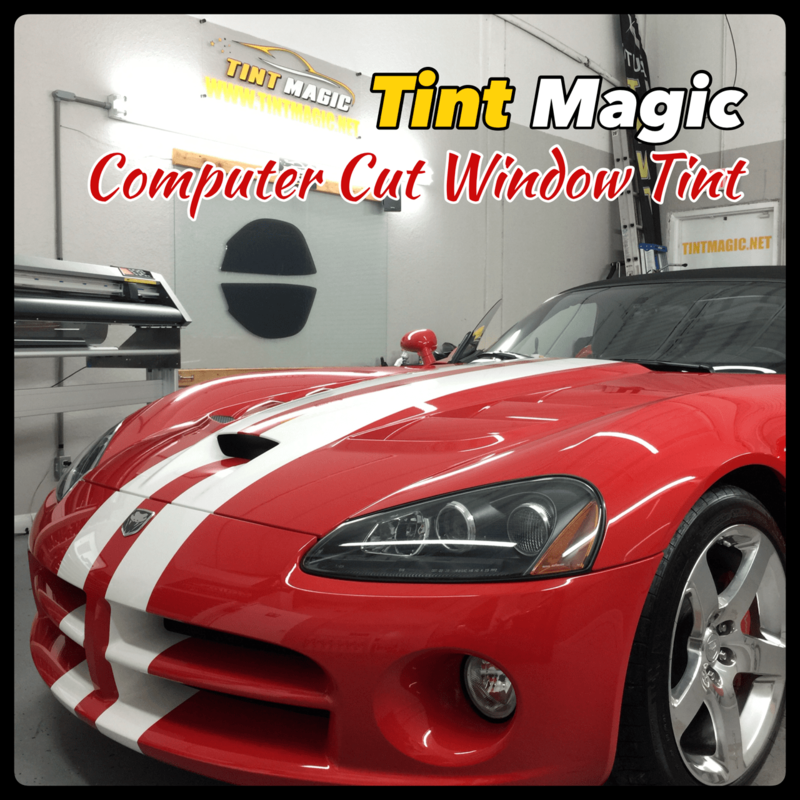 While many window tinting professionals hand-cut their window film, many opt to use the computer-cut method of installation. 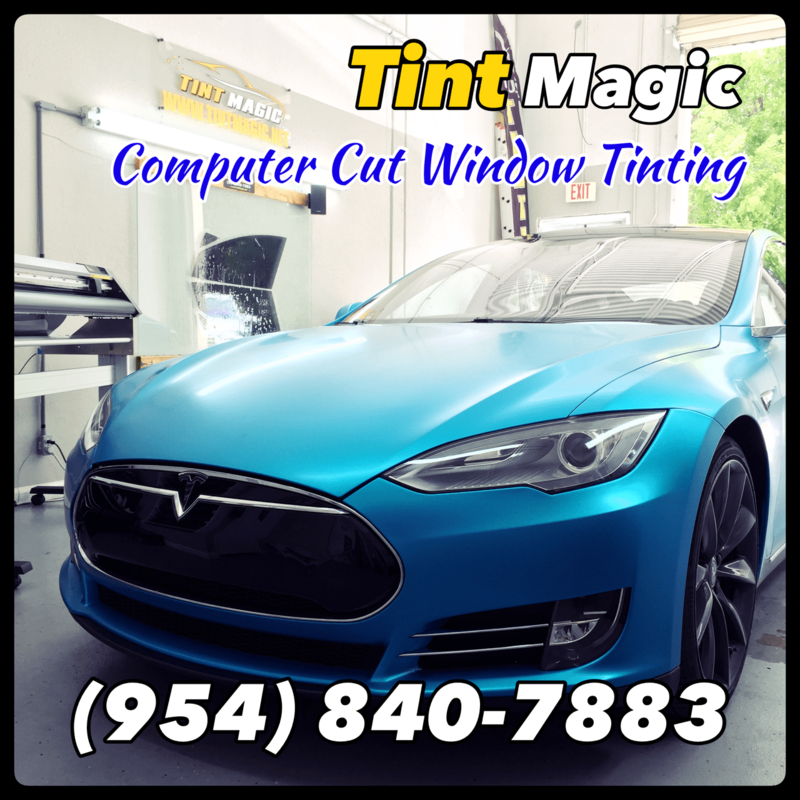 Car window tinting with computer-cut templates offers many benefits to both the installer and the customer including saving time, saving material, increasing accuracy, and less risk of harming the customer’s windows or window trim. Tinting the windows on a vehicle provides many benefits to the driver such as keeping them cool during the summer months and adding a touch of style. Save Time – Hand-cutting window film is a tedious and time-consuming process. While the plotter is cutting the film, you can be cleaning the windows. Safety – Since there is no cutting happening on the glass, there is less risk of damaging the customer’s windows and window trim. 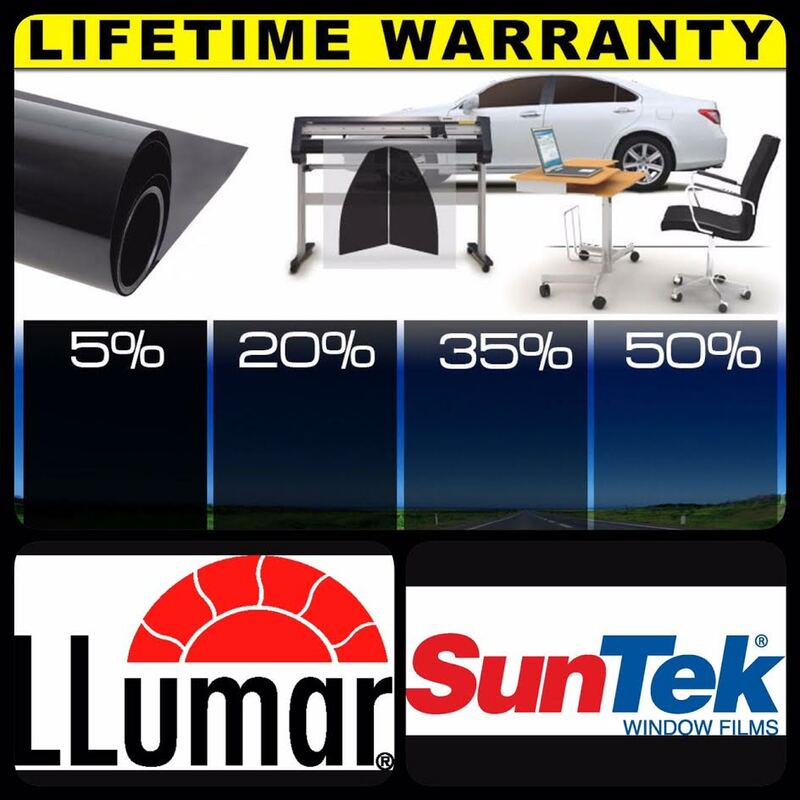 Save Material – The software and plotter maximize the use of your window tint, meaning wasting less material and saving money.